China has recently introduced restrictions on importing infant formula milk from different countries. The main reason behind this step is because China has very strict laws when it comes to food safety. While this may mean that lots of infant formula brands will be stopped from getting imported into China, Australian companies are seeing it as a great opportunity to gain a good share in the Chinese formula milk industry, even if marketing baby milk in China isn’t easy. 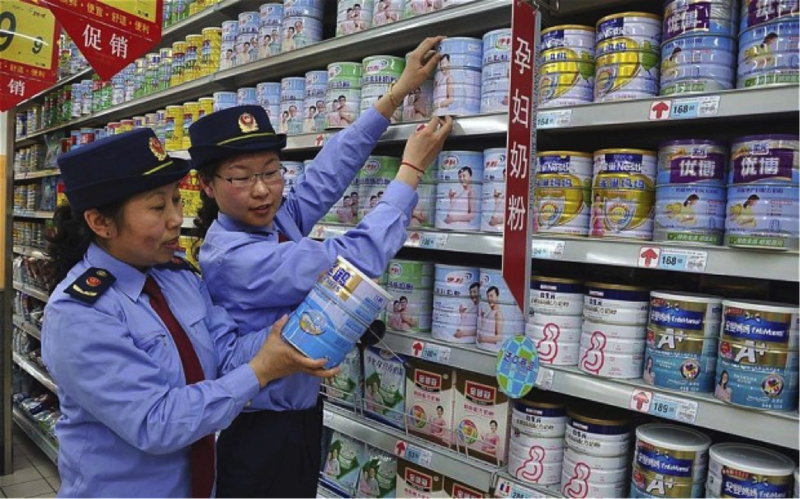 The recent law will allow every company to sell only three of its formula milk brands in China. Some people may mistake it as Chinese prejudice against various international companies. But the truth is that it is an effort by the Chinese government to come up with restrictions against the local infant formula producers. Most of the Chinese formula milk brands do not adhere food safety laws with many scandals; this is why the restriction is definitely valid. The Australian infant formula milk market is deeming these restrictions as a great opportunity for further increasing their sales in china. It is a well known fact that Chinese parents prefer giving their children formula imported from Australia. This is why the Australians hold a huge market share in China. 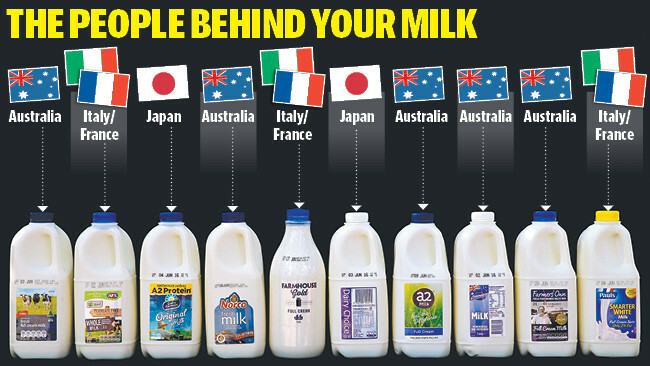 Even seasoned Australian businessmen like Ben Dingle, the mastermind behind the Synlait Milk based in Melbourne, has termed these restrictions to be a great plus point for his company. According to him, those brands which have a specific recipe of their own along with a brand identity are going to benefit from these restrictions. 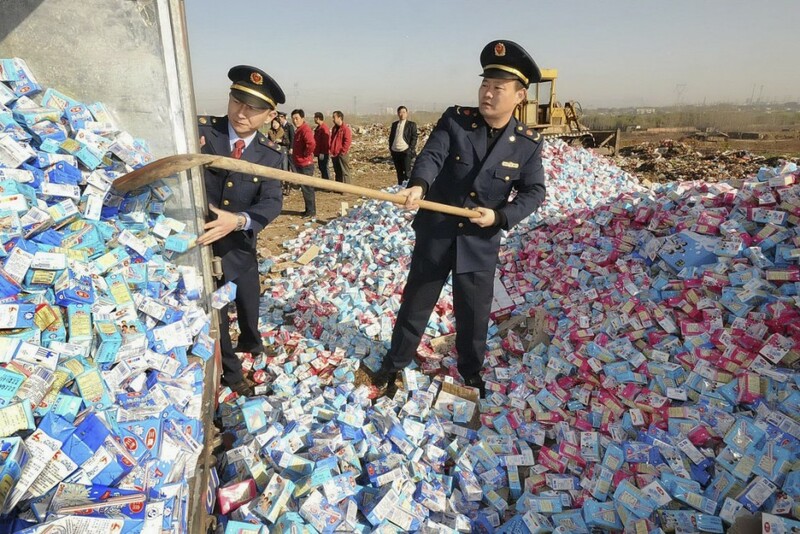 This is also the requirement of the Chinese infant formula milk market, or CIRS, the Chinese Inspection and Regulation Service, it forbids every manufacturer from using the same recipe in its different milk formula brands. It was in 2008 when 6 babies in China died due to contaminated milk formula, the government then decided to impose restrictions on infant formula brands. When the restrictions were more seriously imposed in 2014, Synlait Milk had to stop the building of its new factory where the production of the a2 milk had to be started exclusively. However, the company has now fully prepared itself for launching in China once again. It has adopted all the required measures to be granted accreditation for exporting milk to China and is a respected, quality brand. The a2 milk is special in the way that it only consists of the a2 protein unlike most of the other cow based infant formulas. Those formulas have both a1 and a2 proteins. The a1 protein is known to cause allergies in infants and thus does not suit every baby. It is now in high demand in China because of the many benefits with which it provides, the most important of which being the fact that it can be easily digested by babies. Proper Tao Ltd’s chairman, Lei Yongjun, told a local newspaper that a lot of Chinese formula brands will no longer be available after the new restriction has been imposed. Proper Tao Ltd is a well known Chinese consultation firm. The spokesperson further added that in this scenario the international corporate firms will benefit more, since they are already selling three established product lines or brands. In fact they will replace the local brands which will be shelved after the imposing of the restrictions. As a result, the international market share in China will increase a lot. The Australian infant formula brands are going to benefit the most through these restrictions as the Chinese prefer giving Australia based formula to their babies. Karicare, a2 and Bellamy’s are already immensely popular among parents. Even last year these brands were all exported or sent to China by the online sellers. The trend further developed when Australia’s popular vitamin brand, Blackmores, signed partnership contracts with these infant formula manufacturers also. Thus, the food safety laws have actually emerged as a blessing in disguise for the already thriving Australian infant formula brands in China. They already meet the criteria required by the Chinese government regarding food safety. Also, they realize how important the Chinese market is for further progressing their businesses. The ability to develop just three formula brands in China has not proved to be a negative aspect for them. They know that they have the ability to wipe out the local formula manufacturers as most of them do not meet the required domestic food safety standards.